Now you have made up your mind to become IAS officer and looking for the books and study materials to achieve your goal. Well, you are on the right page. 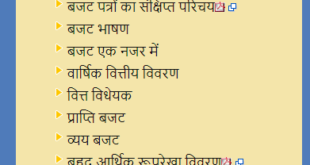 Now We are Sharing With You Vision IAS Mains 2019 Test 02 English with Solution PDF. All serious candidates who prepare for UPSC Civil Services Examination know the importance of mock tests. Just like taking mock interviews before actual UPSC personality test, taking mock exams before IAS preliminary and main exam is very important to increase the chances of success in the first two stages. 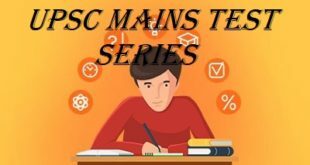 At the end of this article, we have shared links to get the Vision IAS Mains 2019 Test 02 English PDF.